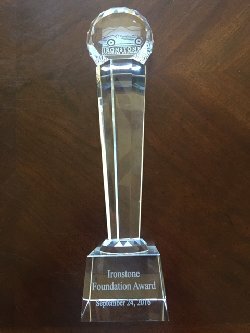 Congratulations are due to Club Member Steve Simon who brought home the Founders Award at the Ironstone Concours this weekend. Here are a couple of pictures of the event. 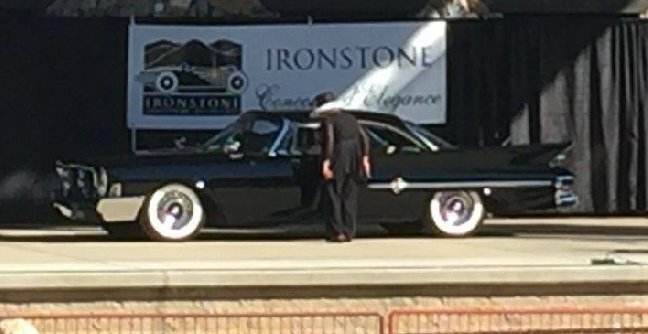 Again Congratulations to Steve Simon and his wonderful 1961 Chrysler 300 G.